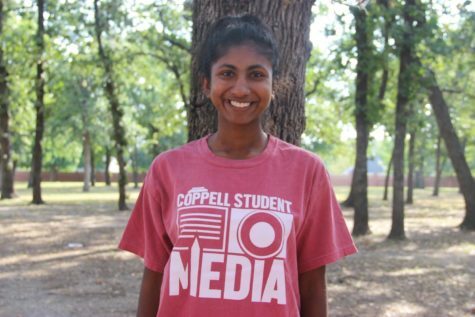 Monday is the last day to submit course requests online at Coppell High School. For the first time, the process will be done digitally through the home access center. 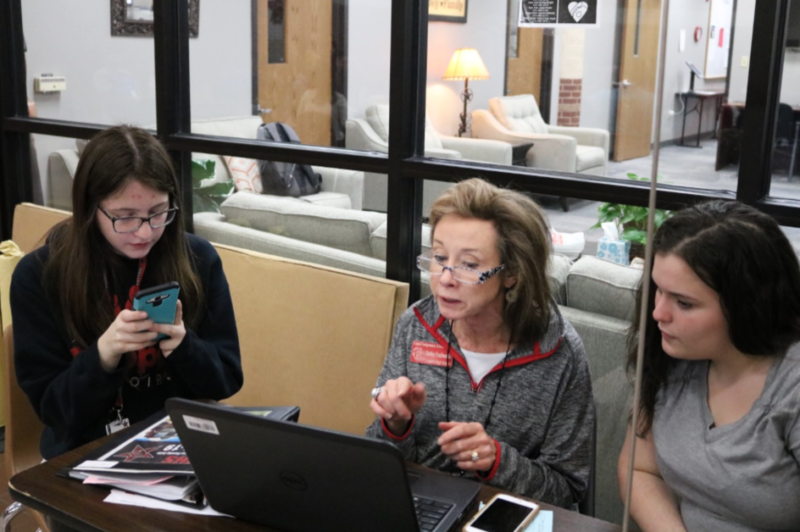 For the first time this year, the course scheduling process at Coppell High School is being done completely digitally. In the past, course registration has been rolled out according to grade level, but this year, registration began all at once for all grade levels. Because the opening of CHS Ninth Grade Campus, the deadline for the final schedules has been moved up to help with the change and for time to adjust faculty in relation to the decreased number of students. “The 10th through 12th grade counselors are working with ninth through eleventh grade whereas in the past, our ninth grade counselors worked with, ninth grade 11th going into tenth, they have taken charge of working with eighth graders moving into the ninth grade campus,” Fruithandler said. Starting in February, counselors will individually meet with students in their English classes to answer any questions. On March 2, course verification forms will be distributed to all students to confirm their schedules. Instead of May 1 being the final deadline for changes , the deadline is April 2 this year. Monday is the last day to make adjustments on the home access center, and after Monday, changes will need to be made by setting up an appointment with the student’s counselor. The online registration instructions can be found here.